GHR Event Rentals, LLC premier event rental company for all your wedding, photo props, photography, window decor, play props, needs in Selinsgrove PA, Sunbury PA, Lewisburg PA, Williamsport PA, Shamokin PA, Danville PA, Harrisburg PA, Camp Hill PA, Hershey PA, Lancaster PA, Pottsville PA, Carlisle PA,Shickshinny PA. 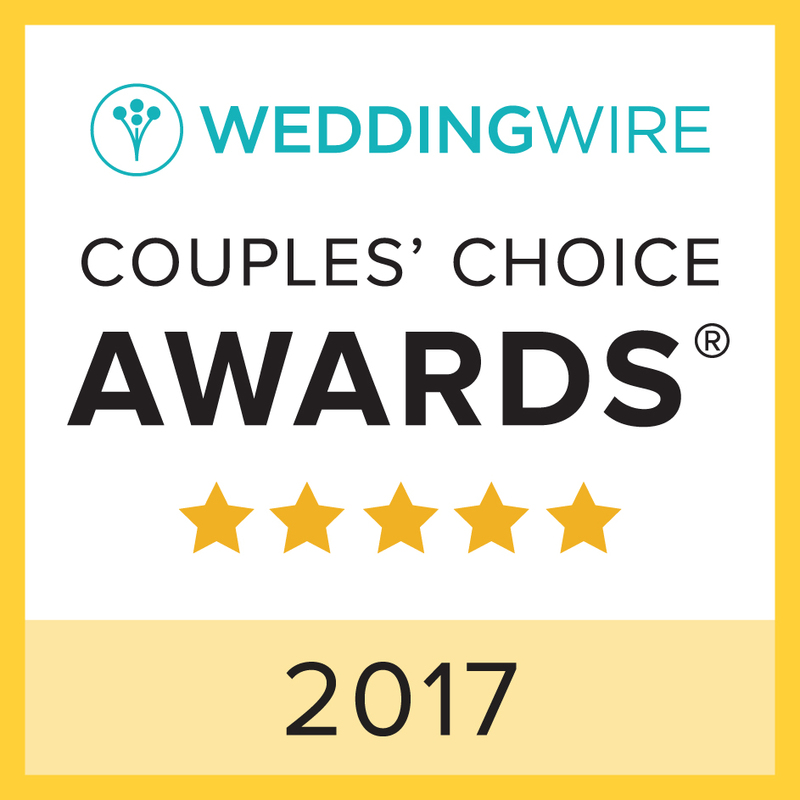 Your top rated wedding and event planner in Pennsylvania! 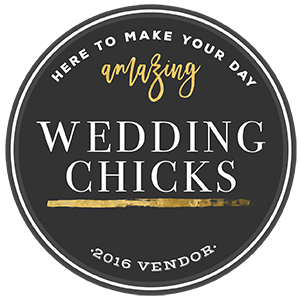 We offer event rentals, wedding rentals, photo props, window decor, play props, party supplies, farmhouse tables, candelabras, chandeliers, mismatched chairs, arbors, drapes, pews, benches, wooden chairs, chiavari chairs, table settings, flatware, glassware, stainless silverware, sterling silverware, tents, punch bowl, and vintage rentals. Vintage dinner, salad, charger plate and dessert plates for rent. Vintage Dinnerware, and plate rental.